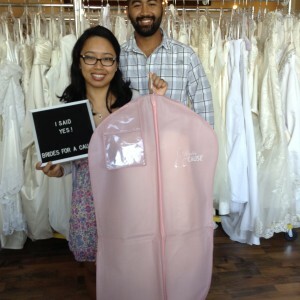 Brides Across America Giveaway Success! 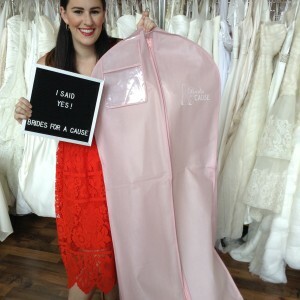 This past July we hosted a wedding dress giveaway with Brides Across America! 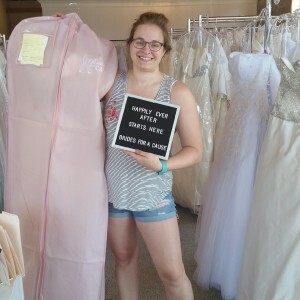 Through #operationweddinggown we were able to give away 17 dresses total between our Portland and Tacoma boutiques to military brides and first responders. 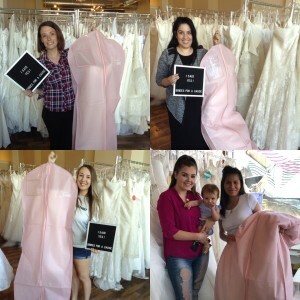 Brides from all over Oregon, Washington, California and as far away as Florida found their dream dresses with us! Congratulations and thank you for your service! Brides for a Cause always offers military brides a 20% off discount on wedding dresses – stop in to either of our boutiques today to shop! 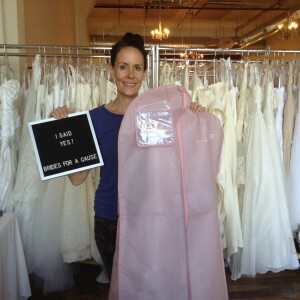 Keep an eye out for information regarding our November wedding dress giveaway.